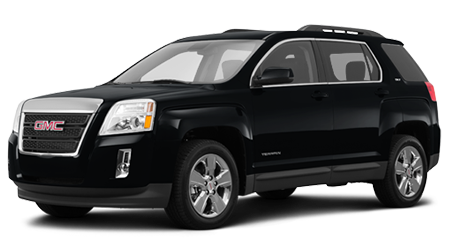 The 2015 GMC Terrain has the rugged, chiseled, good looks of an action hero and was built to take on any adventure. Cutter Buick GMC in Waipahu serves Wahiawa, Kapolei, and Pearl City, HI and wants to be your hero when it comes time to buy a car. 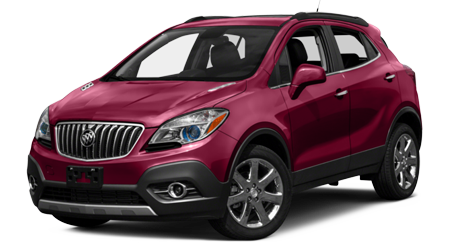 If you're up for an adventure in O'ahu, come and see Cutter Buick GMC today! The Chevy Equinox is very similar to the 2015 GMC Terrain, but when you look at the big picture, the Terrain always comes out on top. 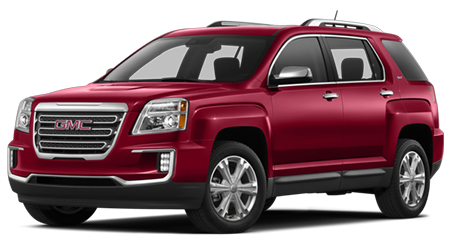 It no secret that GMC is a truck company, which is why the GMC Terrain looks like a big, broad-shouldered truck. 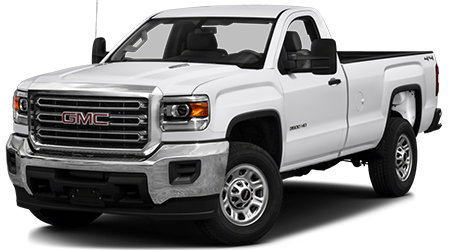 It's a miniaturized version of the style their pickups and big SUVs have used for years. 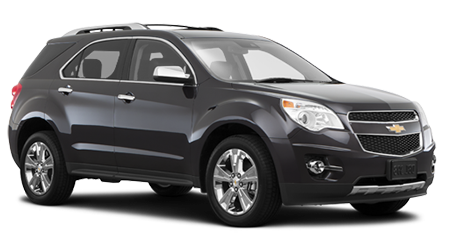 Meanwhile, the Chevrolet Equinox looks over-long and awkward, like a Malibu station wagon on stilts. 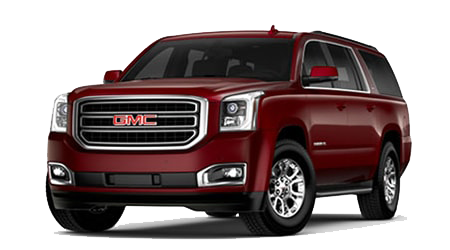 If you're into the flash and flair of chrome trim, it's hard to beat the look of the top-of-the-line Terrain Denali, which catches the eye with bright chrome accents and a chrome grille. The Equinox and the Terrain have many of the same options, but dollar-for-dollar, you get more in the Terrain than you do in the Equinox. 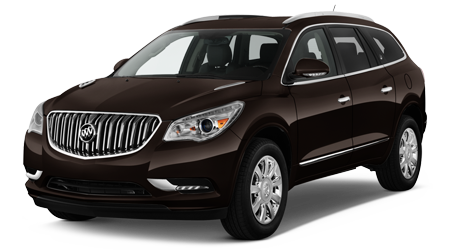 The most basic Terrain has more features standard than the mid-level Equinox and comes at a lower price. Tinted windows, touchscreen interface, infotainment unit, and a rearview camera come standard on the Terrain no matter which trim grade you select. Options like heated seats and electronic blind spot monitor are only available on the top-level Equinox LTZ. 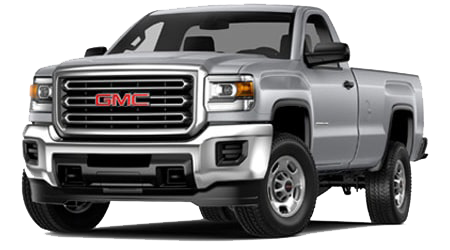 GMC offers those items to most Terrain buyers as standard fare. It may not seem possible, since the Terrain looks less aerodynamic, but the Terrain is rated at 1 more MPG than the Equinox in city driving. The city is where we all drive most, so you can be sure that mile per gallon will add up over time. 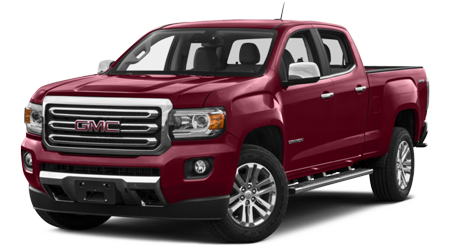 The engineers at GMC have been working overtime to get the brawny Terrain's body to slip through the wind so easily. For front-wheel drive, four-cylinder equipped models, the Equinox is rated at 22 mpg city while the Terrain rates 23 mpg, and both get 32 mpg highway in this configuration. 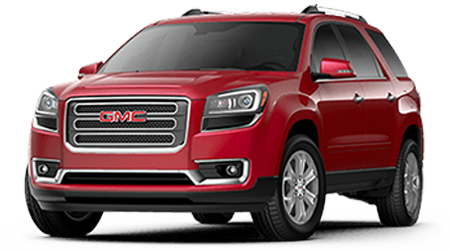 If you want the tough square-jawed look of a truck, but don't need gas guzzling size or weight, the 2015 GMC Terrain is the small SUV for you. 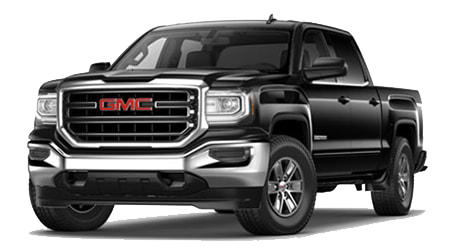 Cutter Buick GMC in Waipahu, HI knows GMC trucks, from the big heavy duty haulers to the small luxury crossovers. 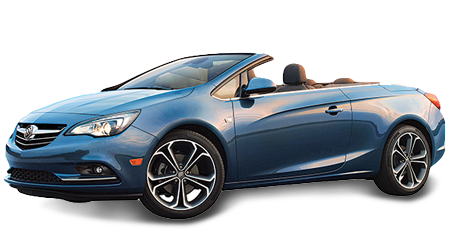 Let us take you for a test drive and show you all we know.